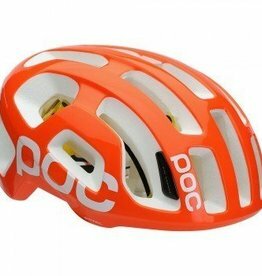 The award winning POC Octal Raceday helmet is engineered to be the next step in road bike helmet safety and race performance. 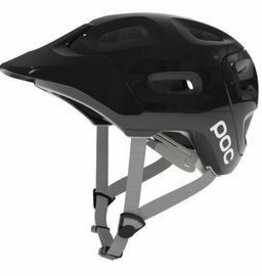 The well-ventilated Tectal has been specifically developed for aggressive trail riding and enduro racing. 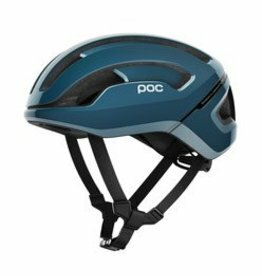 The Tectal Race is a well-ventilated helmet that has been specifically developed for aggressive trail riding and enduro racing. 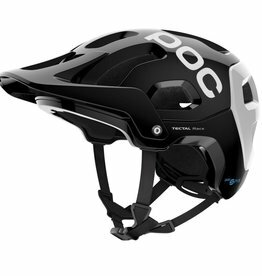 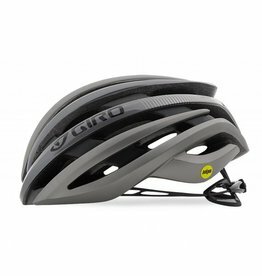 The award-winning Trabec is a well-ventilated in-mold helmet that combines functionality and performance.